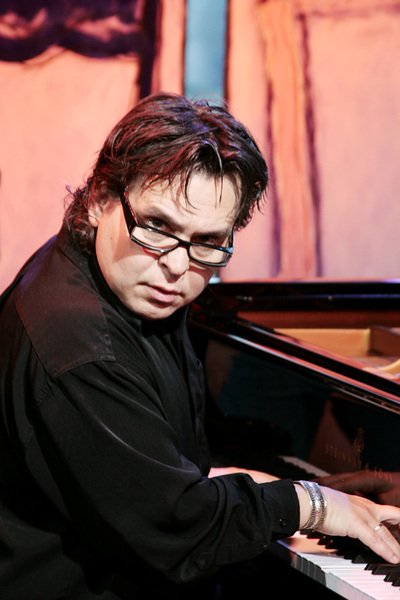 Dutch pianist Mike del Ferro is a highly sought-after composer, pianist and arranger who writes and performs in an impressive array of musical genres. He has travelled the world extensively (more then 90 countries), searching for collaborations with musicians from cultures quite different to his own, and the musical results have been eye-opening, building musical bridges between cultures not normally within reach of each other. 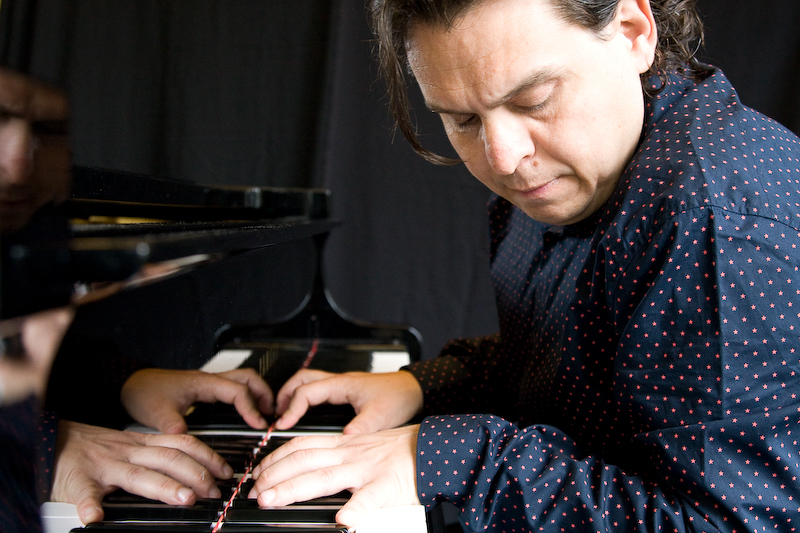 He has managed to combine elements of the revered canons of Western music interspersed with the audacity of jazz improvisation, and paying tribute to the ancient structures of Asian, South American and African traditional music. He has recently signed a contract with Challenge records for a series of 10 CD’s, collaborations with musicians from all over the world, based on his travels.The first trio CD will be released worldwide in the fall of 2011, and the second production in the spring of 2012, with guest artists fromBrazil. Mike’s father was opera singer Leonard del Ferro (1921-1992), who sang and recorded with Maria Callas, and his childhood was thus filled with music of the highest order.A native of Amsterdam, he started his career studying classical piano at the age of nine and, after falling in love with jazz, he focused his studies on jazz and received a Masters of Music in Contemporary Music from the Amsterdam Conservatory. Royal Conservatory in Gent, Belgiumwhere he taught jazz piano until 1997. 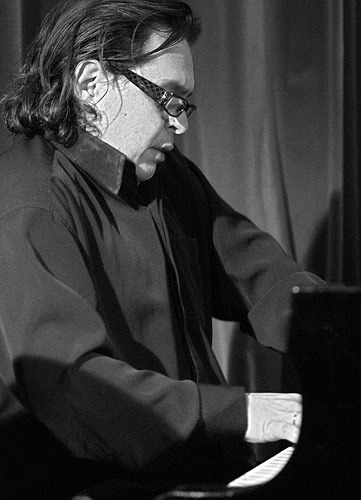 His reputation as a soloist, accompanist, composer and arranger has led to worldwide performances, recordings and tours with musicians such as Toots Thielemans, Jack DeJohnette, Oscar Castro Neves, Deborah Brown, Erik Truffaz, Jorge Rossy, Sibongile Khumalo, Carl Allen, Scott Hamilton, Richard Galliano, Thijs van Leer (Focus), Harold Land, Jan Akkerman, Norma Winstone, Benny Bailey, Candy Dulfer, Trijntje Oosterhuis, Badi Assad, Fernanda Porto, Madou Diabate and Maria Pia deVito. He has also recorded dozens of albums in many different genres from Dixieland to Salsa and has arranged music for animation for Danish animator and Oscar winner, Börge Ring. Mike del Ferro goes by Mark Twain’s dictum – “Travel is fatal to prejudice, bigotry, and narrow-mindedness and many of our people need it sorely on these accounts. Broad, wholesome, charitable views of men and things cannot be acquired by vegetating in one little corner of the earth all one’s lifetime” – and his music reflects the array of influences that he has picked up in some of the most exotic places in the world.